The winners have been announced on the TenkaraTalk Facebook page. If you want to be notified of future posts and upcoming giveaways like this one, please sign up for email notifications here. Then, just leave a comment on the blog below (not Facebook) telling me you did it so I have your email and can notify you if you win. That’s all! 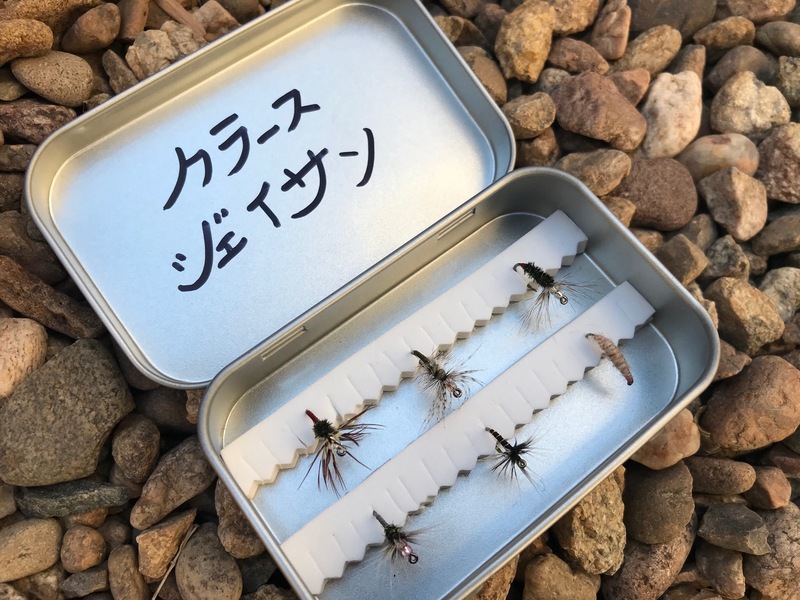 One of three DIY fly boxes (made and autographed by me in bad katakana), six tenkara flies (tied by me), and a TenkaraTalk sticker. Shipped to you, no questions, no cost. 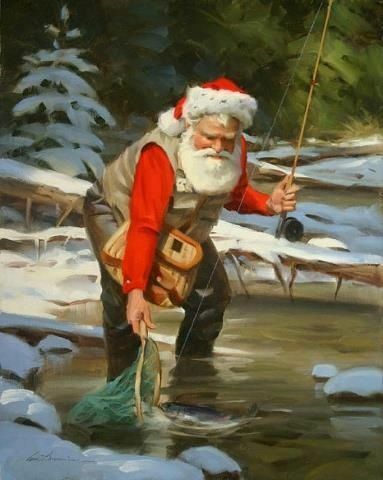 But you have to promise me one thing … that you’ll really fish them. I didn’t tie these patterns just for the contest. They’re all flies I actually fish. In fact, I pulled them right out of my go-to fly box. So, please, please, please tie them on! Everyone is eligible regardless of country. So international shipping is no problem. Winners will be chosen by a cold, heartless robot whose ancestors will likely not only take over your job, but eventually turn us all into human slaves–servicing them with oil and such. Well, we had a good run. 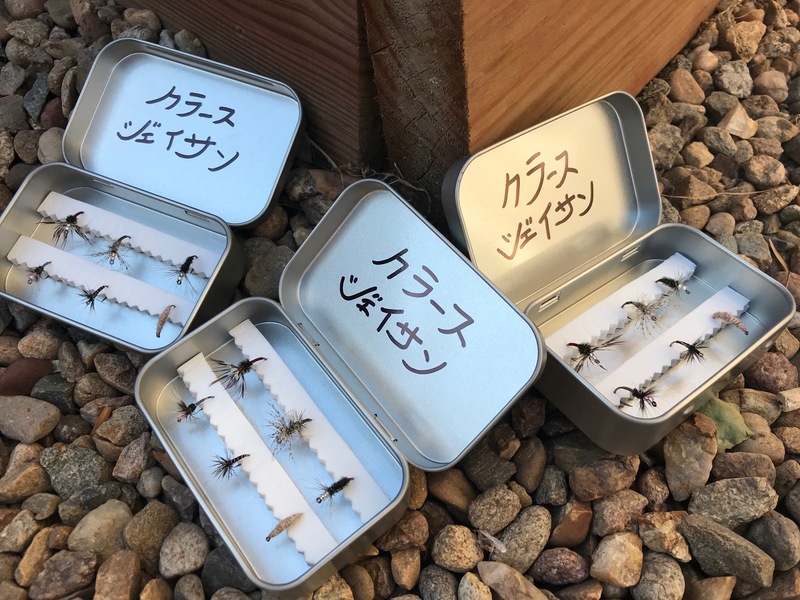 Flies include some of my glass-bead sakasa kebari and my take on the fabled Utah Killer Bug. Plus, maybe a few surprises. Good luck everyone! The robot told me to say that. I have to go now. Oil time. Win a Tenkara Tanuki Ninja Rod! 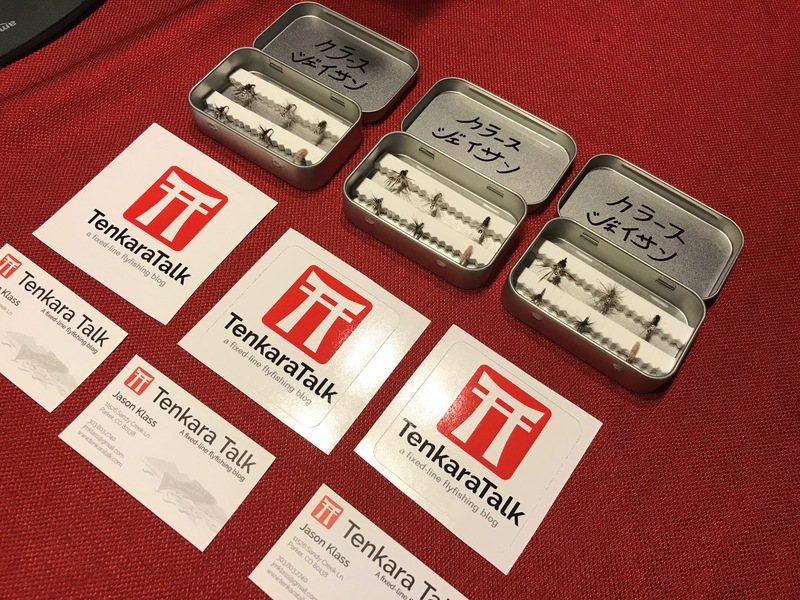 New Tenkara Talk Stickers are Here! I did it!! And it really is my favorite Tenkara blog!! Jason, just posted “My favorite #tenkara blog is TenkaraTalk https://tenkaratalk.com/” on my facebook page. May the robot have pity on me. Thanks Jason! Looking forward to trying some new patterns! I entered the fly contest! I’m entered to win! But…it didn’t take much cause it is my favorite blog. So, I guess I’ll just stick around for a bit! Keep up the good blogging, posted on My FB page. Mission accomplished. Love your blog. It’s the best. Olá participando de longe ! Brasil ! Hello, participating from afar! Brazil ! did it. hope the heartless robot picks me. thanks for the contest. Entered and ty for the chance. Jason Klass provides a first class blog with Tenkara Talk. I did it! You know you ARE MY FAVORITE! i got my Iwana from you back in 2010 when everyone was still “making fun” of Tenkara. Fun idea Jason! Can you post a closeup of your flies in case we don’t win? I’m teaching a group of ladies Tenkara next weekend. Thanks for all your help learning this technique! Hi Keira, You can see a few in the links I put in the post. There are pictures of them on the TenkaraTalk FB page and elsewhere but I’ll see if I can compile them and get them for you. I Enjoy your blogs. Keep up the good work. Awesome idea… I don’t need to enter though as I have been stealing flies from you for years now every time I visit when you leave the room. :p. Seriously though, I think Tenkara Talk has taught me more about tenkara than any single blog… No offense to other blogs. There is so much that is covered comprehensively. Glad to have you as a friend and to see so much great content coming out again. I’m in as well. Thanks, Jason. Put it on my Maine Tenkara Guide page, hope others will see it and enter!! Hey Jason. I’m in. I think the glass bead flies would work fantastic in the Driftless region. 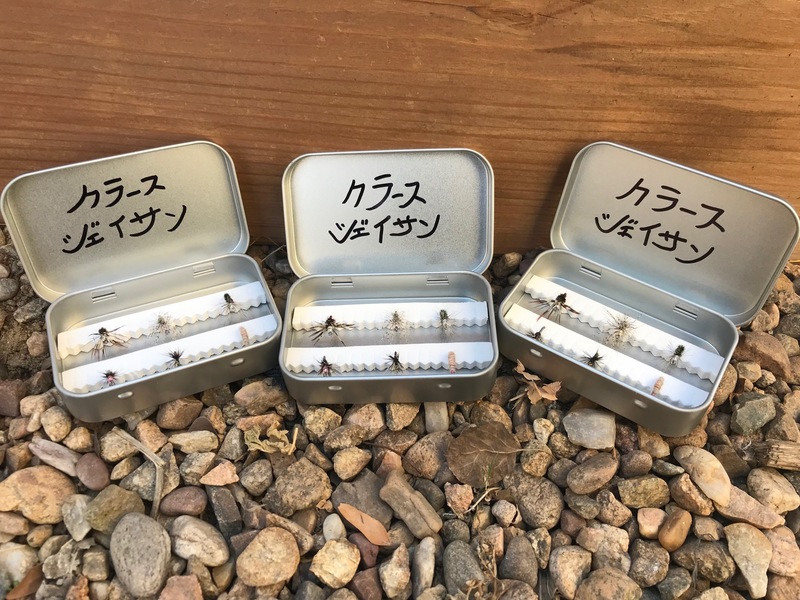 Best tenkara blog out there. Unfortunately I don’t have a facebook account. There, all done. Thanks for this opportunity. Good stuff. Happy to post it to my page. From a dinosaur to the robot, I do not have a facebook account but will be teaching my five year old grandson Tenkara in the spring in Monroe Co. NY. if the ice ever melts… . fb posted and thank you. Bravo Jason – Keep up great work!